Lance Henriksen (Aliens, Near Dark) gets a real chance to display his seasoned talents in this engaging western. He is truly convincing as the legendary, unpredictable gunfighter Frank Morgan. He's as bad as they come but not without style. 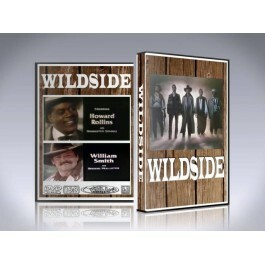 This movie rates up there with any western made yet. setting him apart in any role he plays, this is a must own. "Calling Frank Morgan a Gunfighter is Like Calling The Desert Dry!" A veteran gunfighter is summoned to Red Pine in Wyoming by a former lover. She wants to protect her new husband, (a store-keeper who is the 'temporary' town sheriff), from a gang of outlaws who want to free one of their number who is being held for killing the lawman's predecessor during a bank robbery. What the gunfighter is unaware of, is that he is the father of a teenage girl. She also doesn't know. 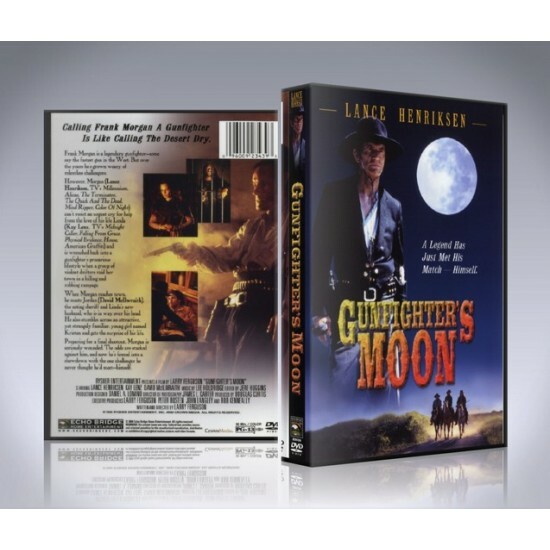 The Gunfighter's Moon DVD includes custom artwork and DVD menu.